Have You Seen This Panda? 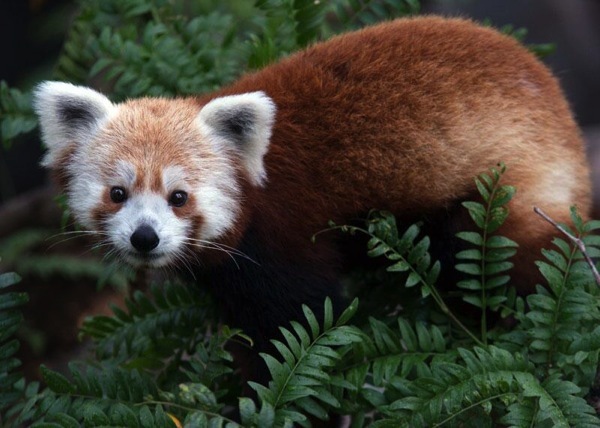 This is Rusty, the National Zoo’s Red Panda. He went missing from his enclosure late yesterday or early today and is on the lam here in DC.